Videcon has announced it has completed a Management Buy-Out (MBO) lead by Andy Croston. The MBO sees promotion to the Videcon board for Steve Newsome, now Sales Director, and Ian Farr, Technical Director, who will continue to be supported by the existing management team. Videcon has also announced the appointment of Mike Reddington, former European General Manager of ADI, as the new Managing Director for the company. 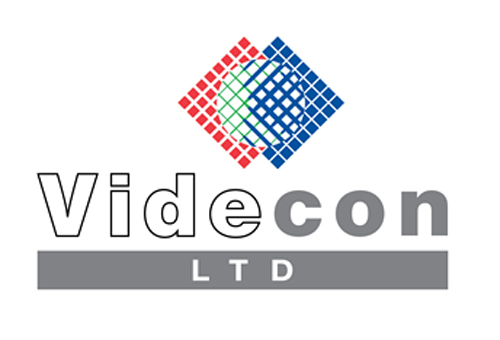 About the new appointment, Andy Croston, Owner/Director of Videcon, said: “Mike has over 25 years’ experience in the security industry and held a number of senior positions throughout his career. He is a key player in the security industry and a staunch professional with an outstanding reputation.